Gov. 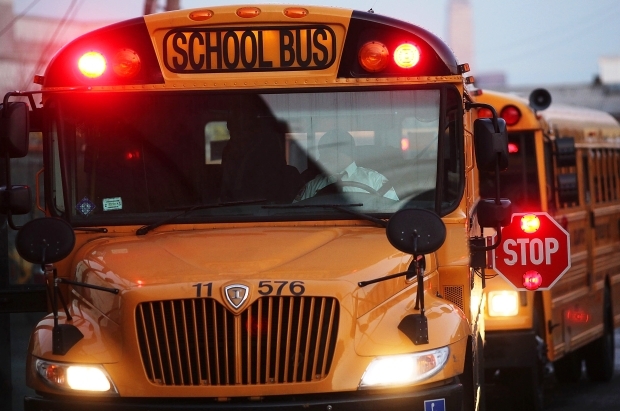 Andrew Cuomo wants school buses in New York state to be equipped with cameras to record drivers who illegally pass stopped school buses. The governor’s proposals would have to be approved by the Democrat-controlled Legislature. Previous articleComing to Orlando? We’ve got you covered! Is he going to give detention to students for not wearing seatbelts?